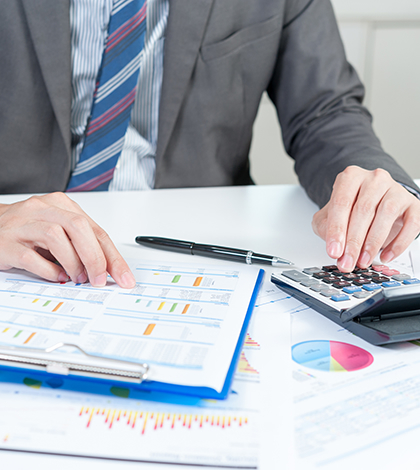 Our Finance and Accounting services include Accounts Payable, General Accounting, Closing & Reporting, Treasury & Tax Services, Financial Planning & Analysis, and Compliance. We leverage our experience in accounting and share best practice at work besides ensuring compliance to accepted standards of accounting (USGAAP, IFRS and IGAAP). We have experience working in a multi-currency environment and handling multiple books. We work in an ever dynamic environment and combine a deep understanding of financial accounting and reporting with a broad knowledge of business processes, technologies, and best practices. In addition, our highly evolved Learning Path enables us to offer clients the right mix of well-tested theoretical expertise and hands-on operational experience. Our experience has helped client in reducing closing cycle time. Accounts Payable: We offer dependable accounts payable solutions to our clients from invoice processing to payment disbursement. With our experience, we have managed to help clients cut cost and allow for higher efficiency levels and centralised control of payables across the company. We assist management in tracking client invoice and centralise payment processing in the Company. Accounts Receivable: Services offered include- cheque management, receipt accounting and order release. Accounts Receivable processing or credit control services diligently keep track of cash flow. 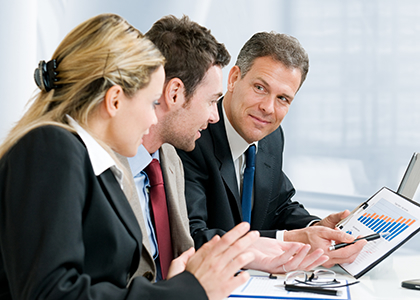 Generally, organizations do not give more attention to account receivable management area. But for organisations that sell on credit, the accounting receivable management is one of the major assets. In most cases organizations do not have enough employees to focus on this issue. Outsourcing account receivable services is the ultimate option for such organisations. Along with effective Receivable/Payable management, we ensure compliance to SOX controls and internal control system set up in the organisation. Companies require an accurate and complete analysis of their business to plan and execute strategies that help them scale new performance peaks. It provides decision support to the management in visualizing short term and long term objectives, assessing their viability and ensuring their fulfillment through continuous monitoring. We provide meaningful analysis to complement each customer business decision. In this fast pace economic world, we support businesses in taking decisions by providing timely inputs to the Management for decision making.